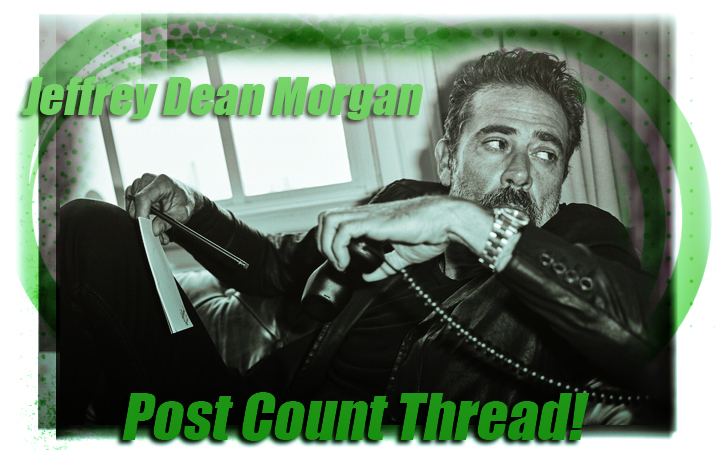 Jeffrey Dean Morgan Post Count Thread #7: Because our love for him keeps us posting! Title: Because our love for him keeps us posting. Post Count #19: Because We Never Get Tired of Posting For Our Man!! Post Count #2: Because Peggy wants us to keep posting! Next stop: 10K! Post Count #20: Because there's nothing better than posting about Jake! Post Count #23: Because we’re celebrating 150,000 posts! Jared's Post Count #44: Our Love for Jared Keeps Us Posting! !